Demon’s Souls failed to garner much of a reaction back in 2009, but over the coming months word-of-mouth quickly spread and folks from around the world soon began their journey through the rotting depths of Boletaria. Players were captivated by Demon’s Souls’ harsh but fair world, unique bosses and meaningful online interactions, and it soon became a huge hit. 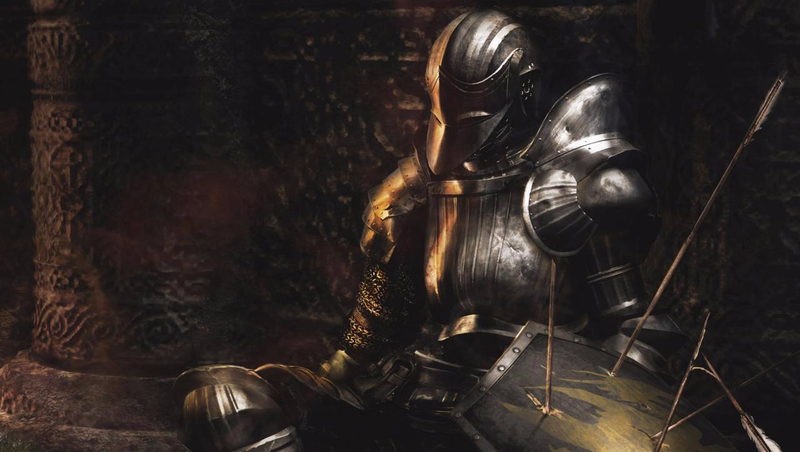 FromSoftware hadn’t just made another typical RPG, they’d reinvented the genre, to the extent that Demon’s Souls’ impact can still be seen in subsequent Souls games and other modern releases.